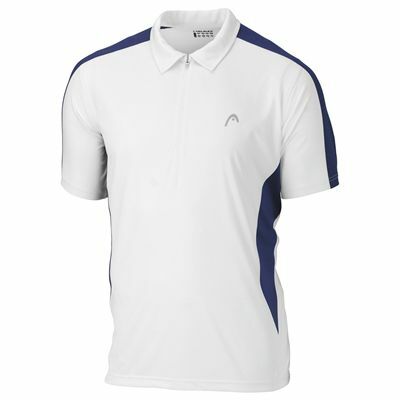 The Head Club men's polo is made from high quality antibacterial fabric with UV protection. This stylish polo shirt has side and shoulder panels in contrasting colour for added character, and a half zip for a modern look. very fast delivery and really nice item. for submitting product review about Head Club Mens Polo.